Get the keys to the high-end SUV you've always wanted by shopping for the all-new 2019 Volvo XC40 today at Wallace Volvo Cars. Our Volvo dealership near Jupiter, FL, wants you to enjoy every second you spend on the road, so we invite you to schedule a test-drive and see all that the new 2019 XC40 SUV has to offer. From state-of-the-art safety features and performance options to first-class cabin comforts and entertainment technologies, the first-ever Volvo XC40 is the complete package for drivers who are searching for pure luxury. To learn more about your Volvo finance and lease options, and to experience the new 2019 XC40 firsthand, come in for a visit at Wallace Volvo Cars today! Come visit Wallace Volvo Cars now to learn all about the first-ever 2019 Volvo XC40 SUV. 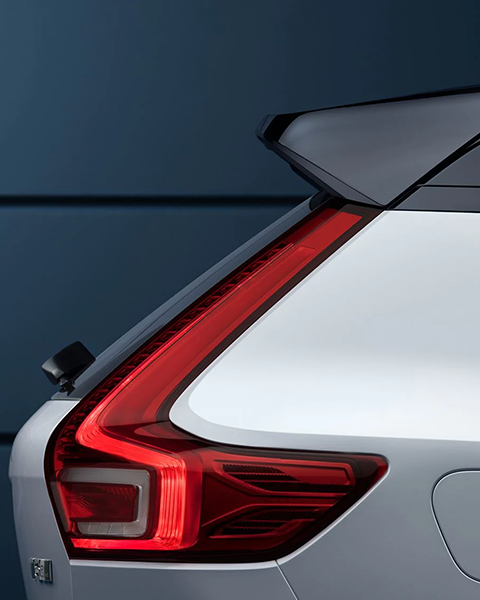 While we don't have a release date for the 2019 Volvo XC40 yet, you can contact Wallace Volvo Cars for additional information as it becomes available. View our new Volvo specials and schedule a test-drive today so you can feel comfortable when leasing or financing a new Volvo!